Want to hear a shocking example of sexism? Professor Chris Gale, a consultant cardiologist at Leeds University, says thousands of women are dying from heart attacks because they get worse care than men. His study showed poor treatment contributed to the deaths of more than 8,200 women in England and Wales over a 10-year period. 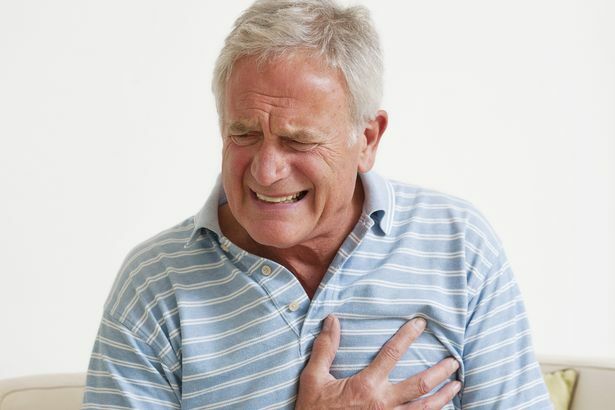 It found many people – doctors and patients alike – assume heart disease is a male problem. And women don’t help themselves as they’re more likely to put heart attack symptoms down to something like indigestion and muscle pain. They also delay seeking help. To make matters worse, once in hospital doctors often misdiagnose the problem, meaning women are twice as likely as men to have their heart attack missed. That in itself can be fatal, because every minute treatment is delayed lowers the chance of survival. The study found some shocking differences between treatment for men and women. Even when a heart attack was diagnosed, women were treated more slowly than men, were less likely to receive life-saving scans and tests, and even after being discharged many were denied the necessary drugs or access to rehabilitation programmes. His team found women were more than twice as likely as men to die within a month of a heart attack because of these different approaches to ­treatment. The study tracked 690,000 people treated in NHS hospitals after a heart attack between 2003 and 2013. 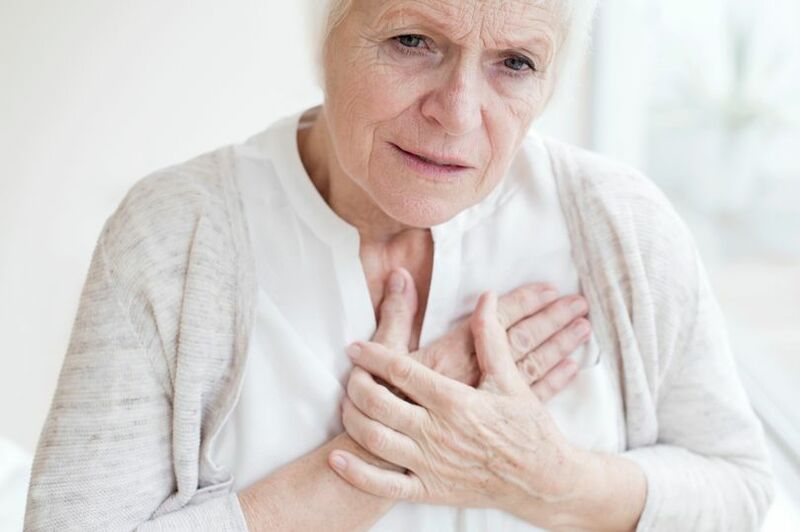 It analysed 13 aspects of each patient’s treatment – including scans, drugs and rehabilitation – that ­international guidelines recommend be given after heart attacks. Strikingly, in every single area, men were more likely to receive the correct treatment and got it quicker. The study, published in the journal BMJ Heart, showed women were 34% less likely than men to receive an ­angiogram within 72 hours of their first symptoms. If a blockage in the heart was found, a procedure to remove the clot was not done for 46 minutes, against 44 minutes for men.